You could just get one printable...but why stop there? 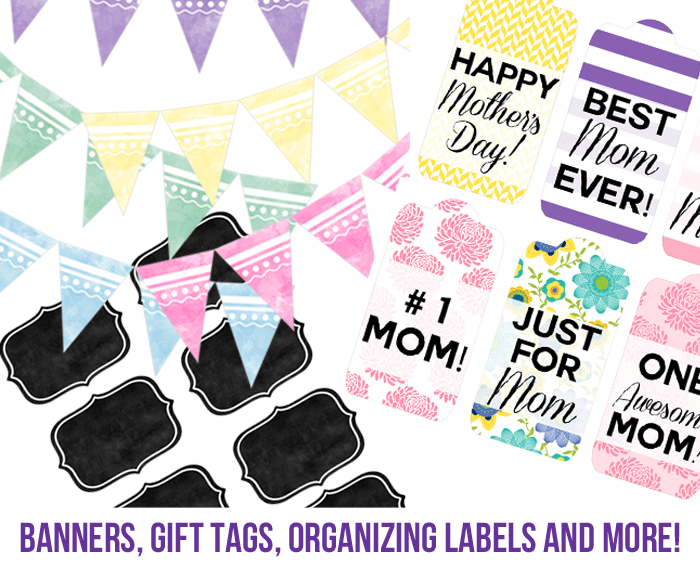 Newsletter subscribers get access to a library full of dozens of free printables, including banners, gift tags, organizing labels, a birthday party planner, and so much more. Not only that, but newsletters include exclusive tips, tricks, and behind-the-scenes action that is never seen on the blog! What are you waiting for? Sign up to get the access code right now! Yes! I want free printables and exclusive tips!